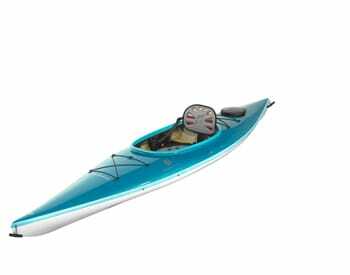 The Reval Mini LC PE is a PE version of Reval Mini LC composite kayak. 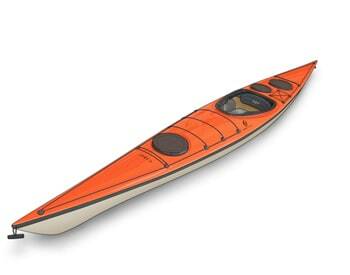 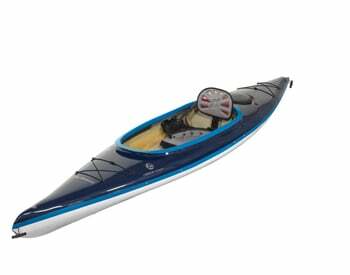 Reval Mini LC is a British style kayak with a slightly more volume. 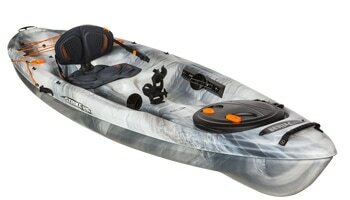 It has a superb stability and performance in all sea conditions. 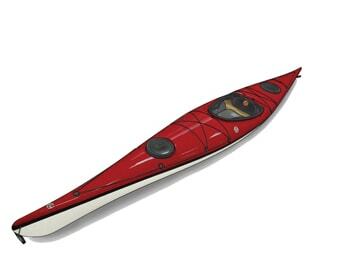 Reval Mini LC PE is a responsive kayak that is really easy to turn. 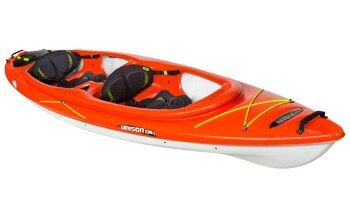 LC is perfect for medium sized paddler, who want to enjoy a roomier cockpit area. 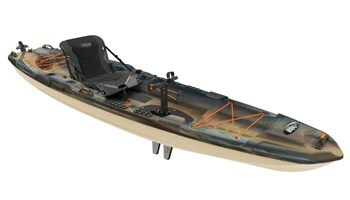 The LC PE cockpit with thigh braces provides an easier entry and good support. 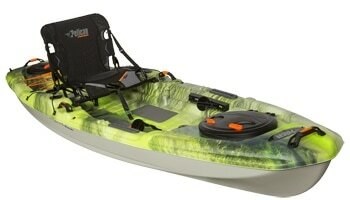 The hull is designed with rocker and upswept bow and stern. 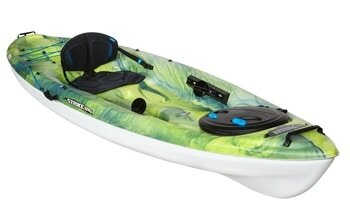 The initial stability of the Reval Mini LC PE is a little higher providing a secure feeling. 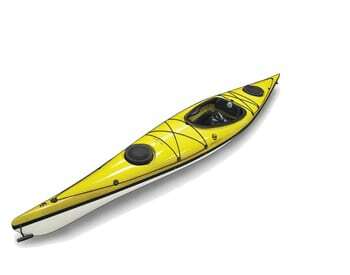 Reval Mini LC PE sea touring kayak is for paddlers who are looking for a nice British style kayak that can handle more challenging sea conditions. 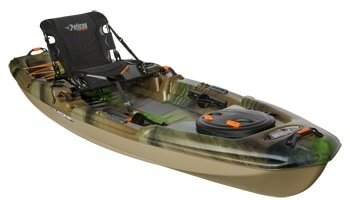 The Reval series kayaks are equipped with retractable skeg or retractable skeg/rudder option.